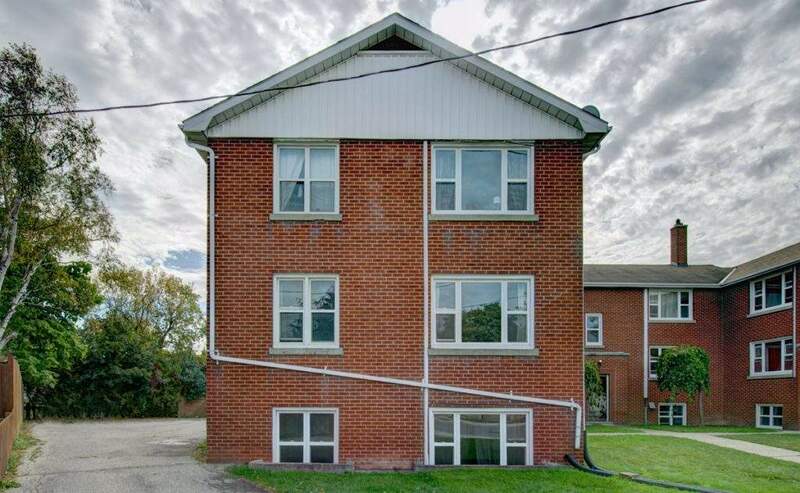 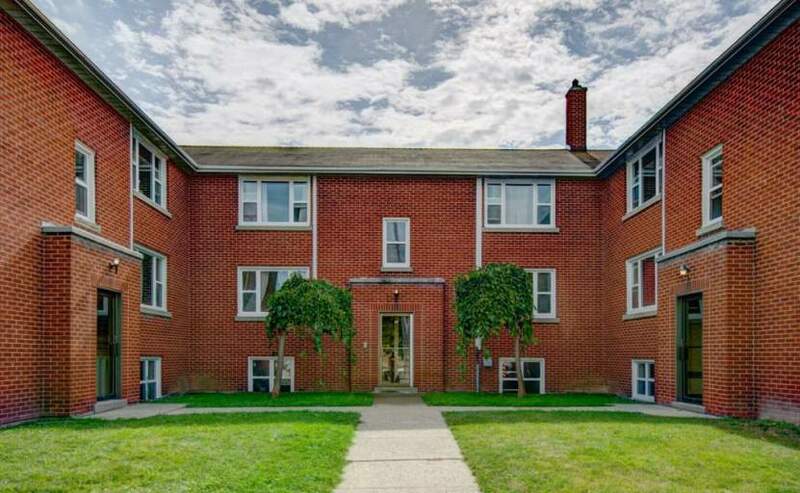 29 Brick Street, Kitchener, ON, N2H 3L2 King St. E. and Ottawa St. N.
This quiet and clean building professionally managed by Effort Trust is a lovingly restored early mid-century walk-up in the desirable Eastwood community. 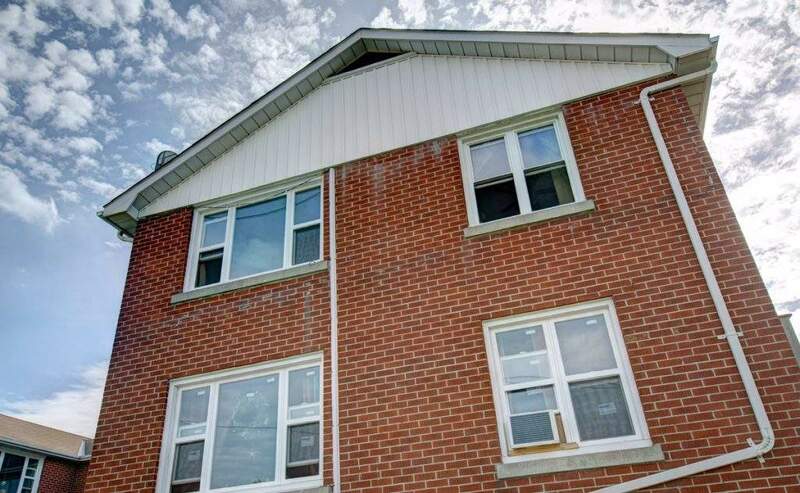 This completely renovated brownstone is within walking distance to all the restaurants, cafés and entertainment of both lower and downtown Kitchener. 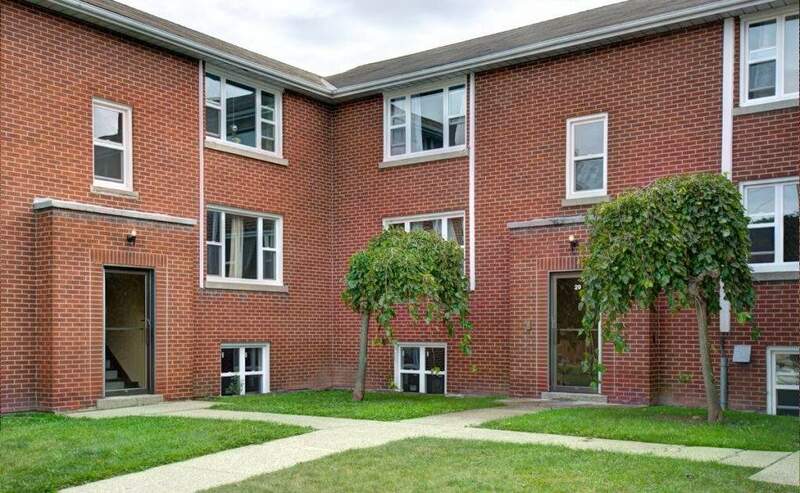 The community offers quick access to the 401 and is well served by the ION light rail transit.